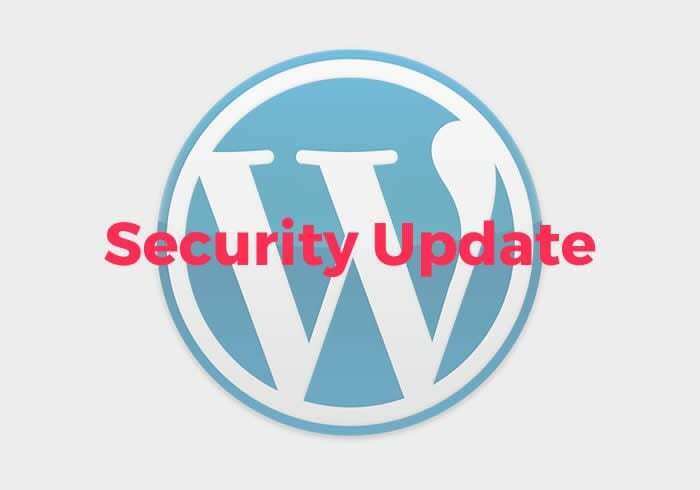 WordPress have released a security update for versions 4.8.1 and earlier which fixes nine discovered security issues covering multiple XSS vulnerabilities and a potential SQL Injection vulnerability. This release also includes 6 maintenance fixes to the 4.8 release series. You are recommended to update your WordPress version immediately. Remember to always take a full backup of your files and database before running updates!